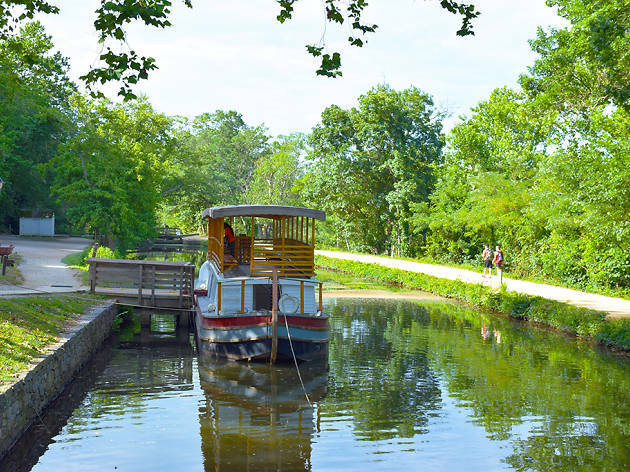 The Chesapeake & Ohio Canal National Historical Park is definitely one DC park you don’t want to miss. The national park stretches over 184.5 miles along the Potomac River and offers visitors so much to see and do. Originally used to transport goods, the historic canal is now its own veritable attraction. 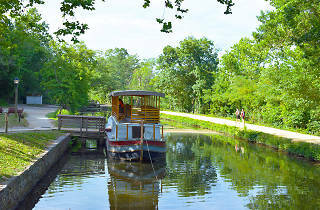 Experience a different type of transportation on a mule-drawn boat ride on a replica canal boat. The park also boasts campsites for those who want to stay for a bit longer.